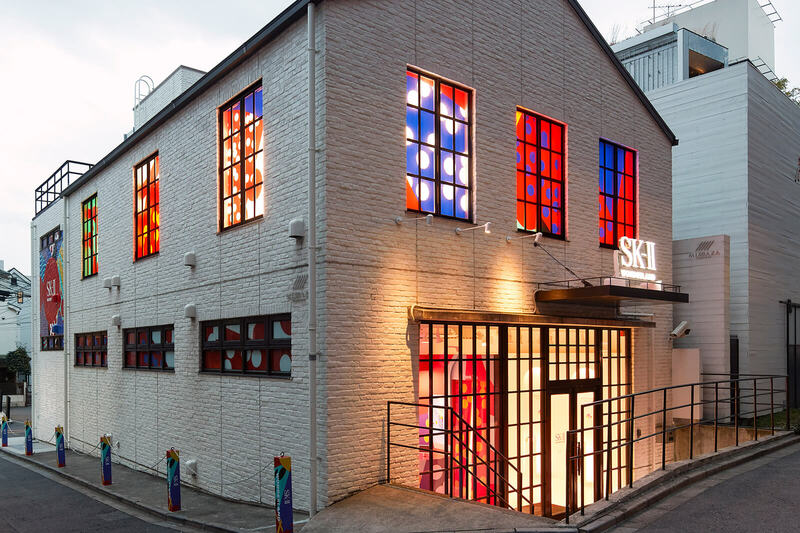 Japanese cosmetics brand SK-II has opened a pop-up shop called SK-II Wonderland at CASE B in Harajuku, Tokyo. 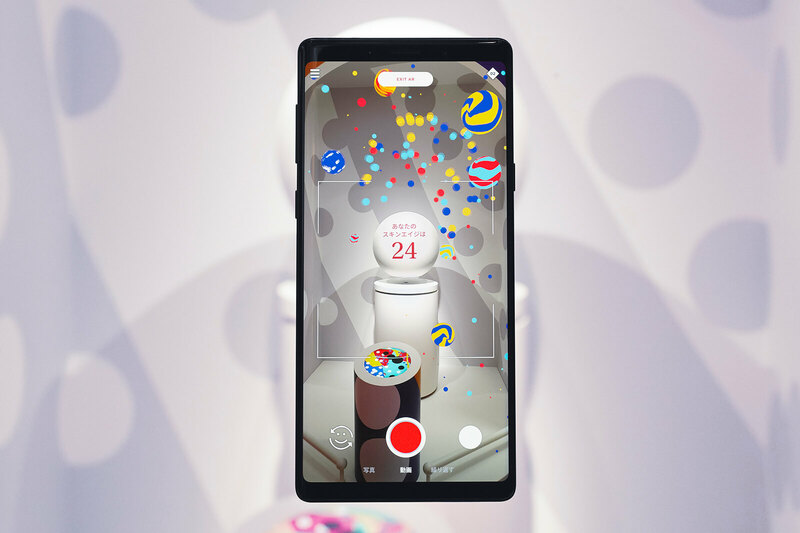 The store lets customers use an AR application that combines Google’s latest AR technology “AR Core” with SK-II’s accumulated knowledge on skin to create skin and skin care themed digital art. 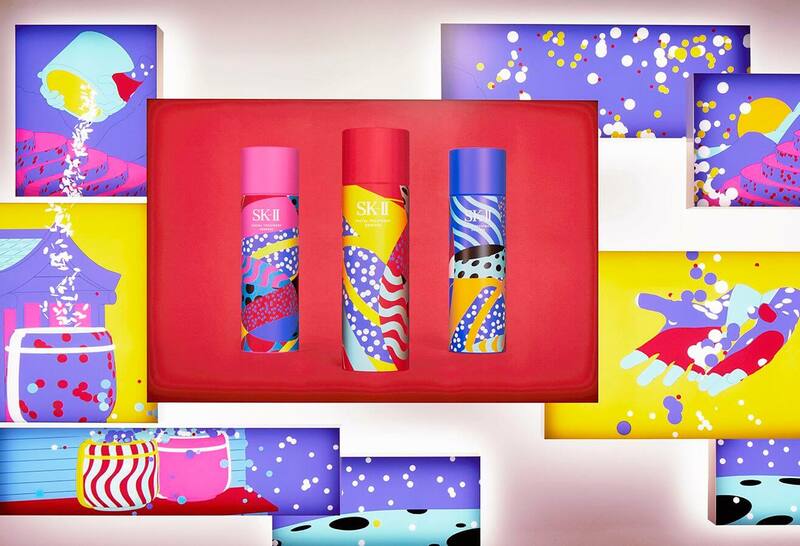 Upon entering the shop you are transported into the colourful world seen on the bottle of the SK-II KARAN Limited Edition Facial Treatment Essence which was made in collaboration with KARAN, an artist from the Netherlands. This artwork comes to life when using the AR app, which is available in English, Japanese and Chinese. The first floor of the building houses three rooms each with different designs inspired by the limited edition bottles. 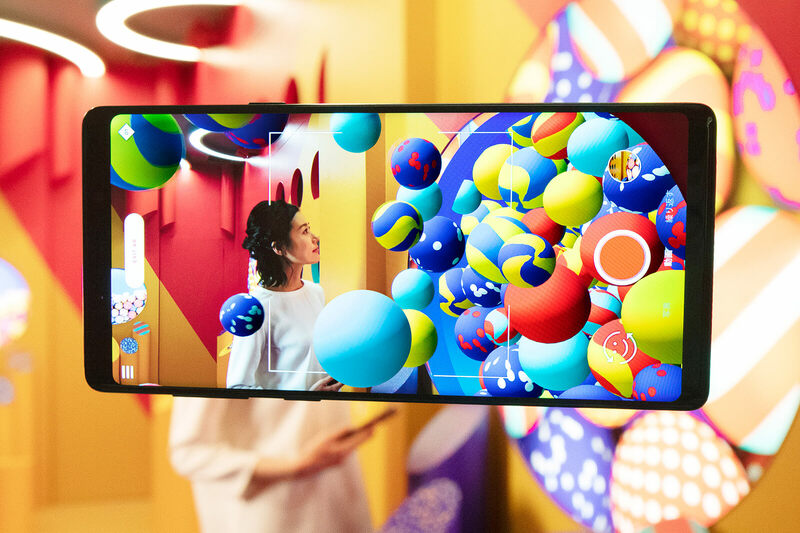 Using the app opens up the room to a whole world of colours. There are 26 different things to interact with via the app while in the rooms. You can even find out the age of your skin up at the second floor booth. This is done by taking a photo of your skin which will be compared to other skin types in SK-II’s information-packed database. It can be a little nerve-wracking to do it, but my skin is 9 years younger than my actual age, and my cameraman was also 5 years younger, so we were super relieved. You will also find the “Pitera Table” at the shop which reacts to the KARAN limited edition bottle and people’s movements. It can tell you all about SK-II’s miracle Pitera ingredient. Of course, there are things to buy at the pop-up shop too, so if you’re in Harajuku before to stop by SK-II Wonderland to enjoy some digital art while finding out the actual age of your skin.